Steve and I clutched hands – his right in my left – and then we simultaneously pushed down with our feet. Cogs clicked, wheels turned, and we were on our way. We left Nordkapp within minutes. Cape Town was only 18,000 kilometres away. 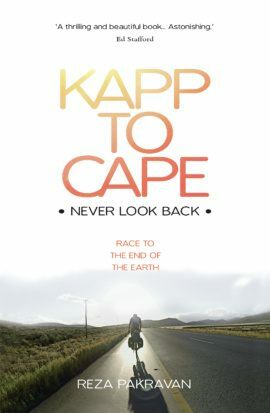 Deciding to break away from his comfortable lifestyle in London, Reza and his friend Steven set off from the most northerly point on mainland Europe to cycle the 11,000 miles to the other end of the planet, completely unsupported. Their expedition becomes a race against the clock, as they attempt to complete the trip in a world record of just 100 days. Battling punishing terrain and primitive roads, harsh and debilitating climates, malaria, food poisoning and heat stroke, their thrilling journey brings them face to face with some of the world’s most stunning, memorable and volatile regions. 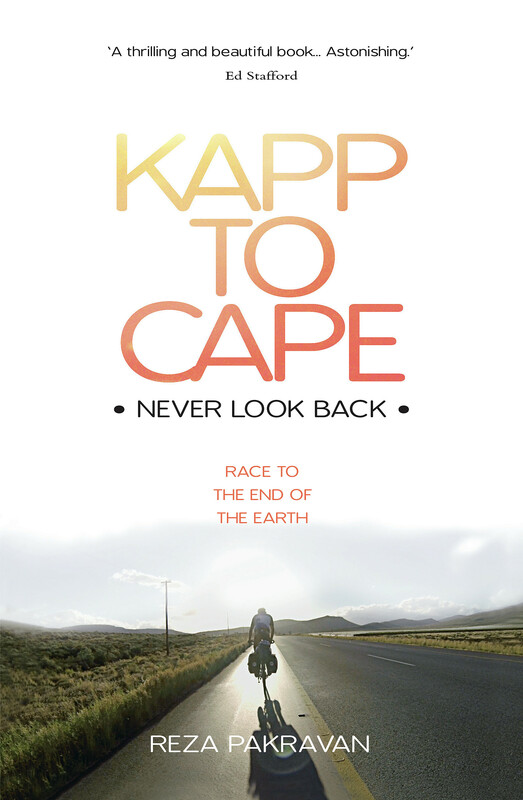 This is the intensely personal story of one man’s mission to create a more positive, purposeful life, and the compelling account of the epic journey he took to get there. Charlie Carroll is the author of The Friendship Highway (Summersdale, 2014), No Fixed Abode (Summersdale, 2013) and On the Edge (Monday Books, 2010). He has written for The Guardian, The Big Issue and the Daily Mail, been featured in National Geographic, The Telegraph and The Times, has discussed his work on BBC Radio 5Live and various local radio stations, and has appeared at a number of literary festivals across the UK.